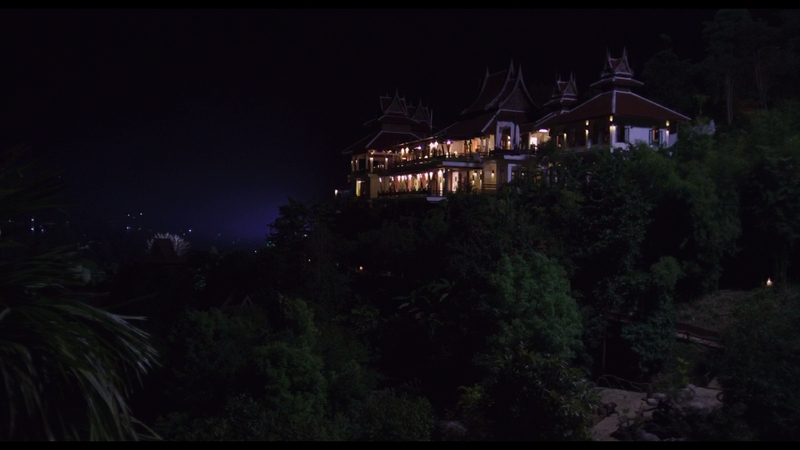 No Escape takes place in Thailand. The country’s name is never spoken in the movie. It’s only “Asia.” Apparently Thailand is all of Asia. 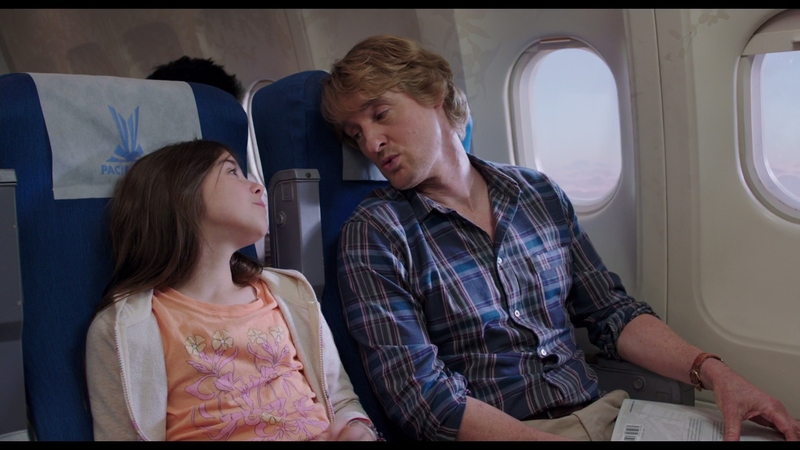 Owen Wilson stars, a lost American citizen transferred to “Asia” for work. His character is a stand-in for typical narrow Western viewpoints, where Middle East becomes a cluster of differing areas. Wilson’s Jack Dwyer is unaware of any pending conflict before the international move. Then he’s caught in a civil uprising. 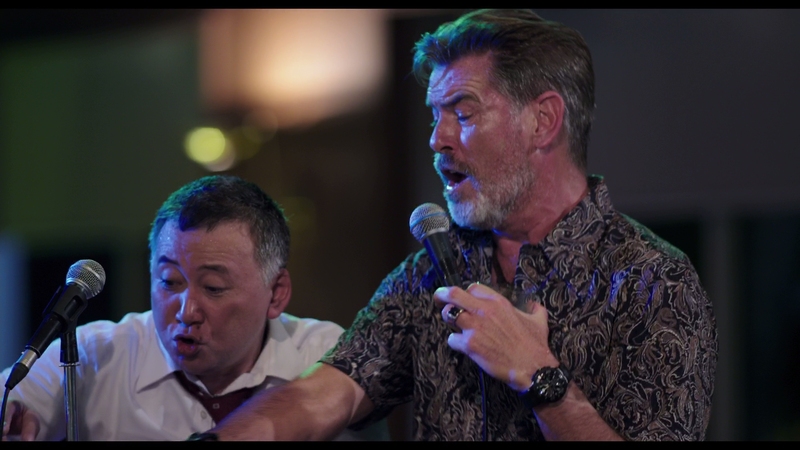 The film is a landmark in naivety, where audiences are intended to thrill at the sight of average American’s trapped in turmoil while hundreds – if not thousands – of Asian people are relentlessly slaughtered. Only vague context is offered. Dwyer’s company stole Thailand’s water and trapped them in a cycle of financial debt. Who wouldn’t be angry at the circumstances – even if the stereotyped villains take it to unimaginable extremes? Dwyer becomes trapped in the scenario while digging for a three day old copy of USA Today. He should have reached for Thailand Today, or just Asia Today. He might have learned something about cultures, language, and national upheaval. The internet exists but Dwyer never appeared to use it for research before moving his wife (Lake Bell) and two children into an unknown land. Of course, No Escape’s tragic racial engineering is nigh unbelievable, thrashing any local culture by bleeding elements of Japanese, Chinese, and Taiwanese into the mix. The expectation is that localized Western audiences wouldn’t notice anyway, or merely assume they’re all one in the same. Without contextual grounding, there is little need to expand on the location’s society. The outrageous, unwelcome layers of slow motion are pandering, totally unwilling to let the material on its own. 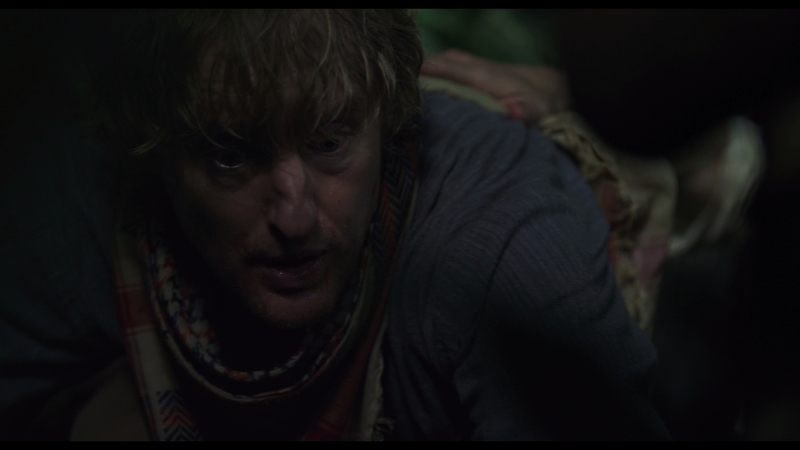 Even aside from the nationalist nature of No Escape, there is a broad, B-level escape thriller at play, toying with Owen Wilson as an action lead. The outrageous, unwelcome layers of slow motion are pandering, totally unwilling to let the material function on its own. It’s worse as No Escape puts children in the overly long falling shots, especially in a ridiculous scenario where Wilson is forced to throw his kids across a rooftop. 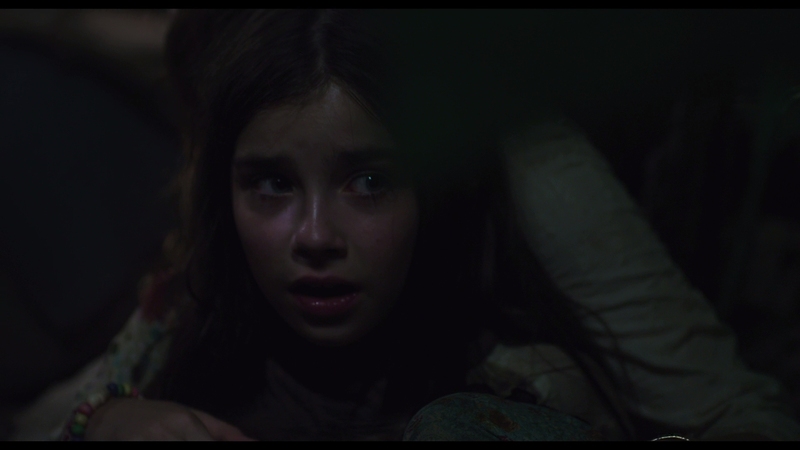 Those kids are no help either, bleeding the film dry with tiresome melodrama as they complain about being hungry or needing a bathroom while hundreds of dead bodies surround them. There are greater problems and concerns at play. 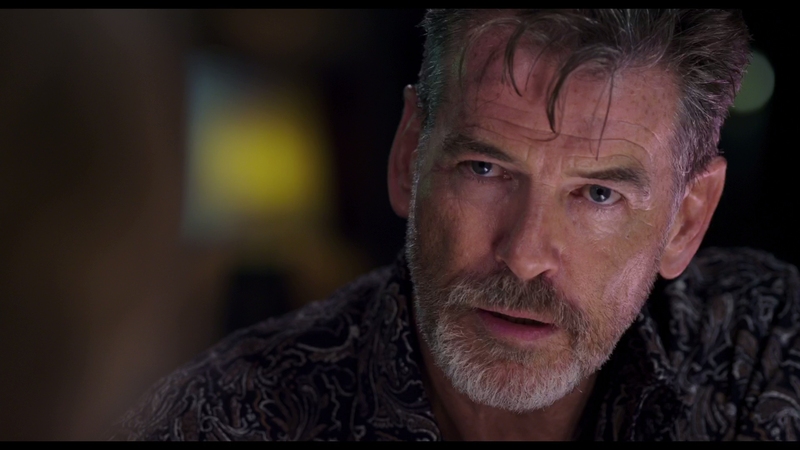 No Escape wants – even needs – those artificial heartstrings pulled. The only way to make it work is to put a bunch of pre-teen girls on dangerous footing. Thus, the final message is never to have kids when under duress. Just throw them from a roof instead. An unusually awful transfer from Anchor Bay/Weinstein resides on the disc, with bitrates often struggling to reach 10Mbps. Open credits show lingering artifacts and mosquito noise on the text. A meeting shown in the distance contorts the actor’s faces as if on a DVD. Later in the film, smoke and debris will show banding. 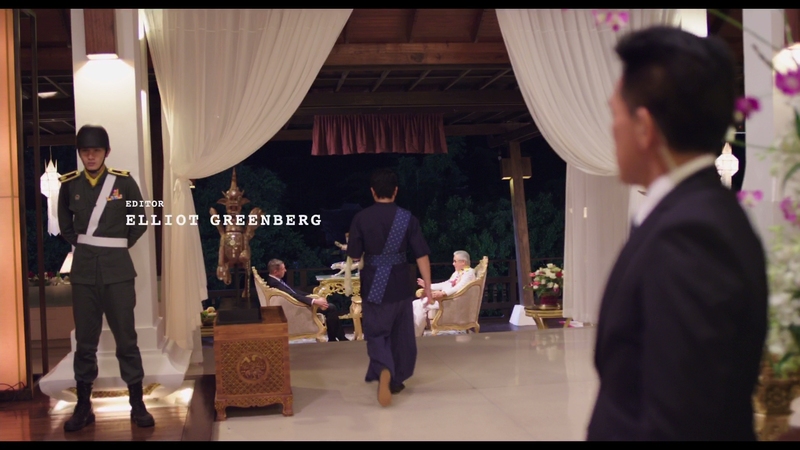 Up close, the digital cinematography, often quite bland anyway, is made worse by the surge in visible compression. Artifacts dilute fidelity and what makes it through feels softened or murky. It’s unacceptable for a new release. A fairly low budget saves the disc from having to process any major scenery. 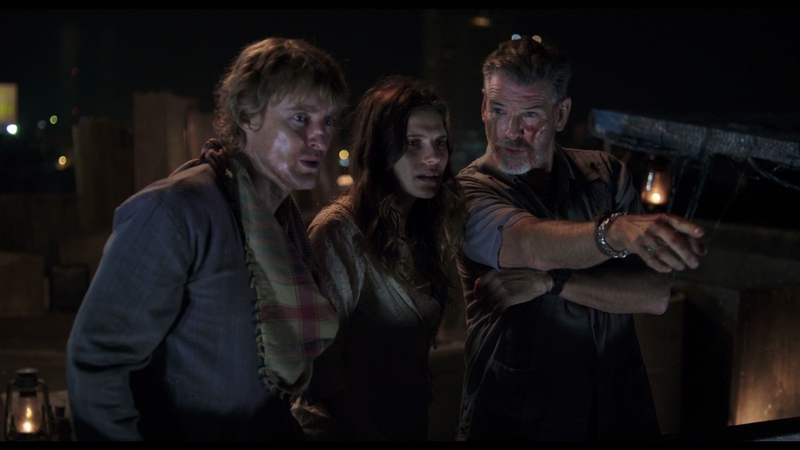 Most of No Escape is shot in close to minimize scale. That’s good in these conditions – a view of a city would replace buildings with blocks of compression. Assuming the artifacts are not a bother to less sensitive eyes, No Escape is not keen on keeping strong depth. Black levels during tensely important hiding scenes are dropped to a minimalist gray. Dimensionality is severed. Colors are plain too. Flesh tones have a murky quality and primaries settle into a pastel range. Image density suffers all around. There is an uptick in quality from this DTS-HD track, even if there remain some problems. 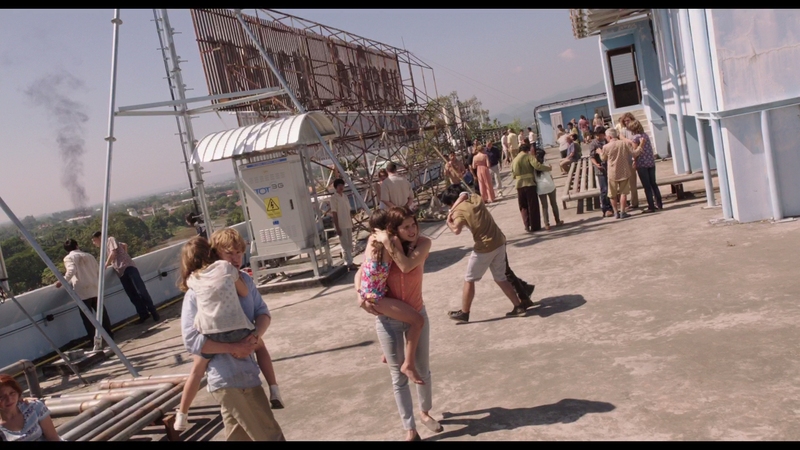 One of the larger scale action set pieces is a helicopter crash which seems disinterested in dropping into the LFE. The sequence loses all energy without the support. Later though, an explosion has proper weight. Tank rounds fire into a building and each produces the needed rumble. No Escape has the soundstage to work from. It’s instant. The jungle ambiance begins to work and then airports swell with activity. Battle scenes light up with screaming and clashing forces, a successful bit of work which does enough to sustain the visuals. Writer/director John Erick Dowdle and writer/producer Drew Dowdle take on commentary work. Erick continues over two deleted scenes and mentions he dislikes their inclusion, although he doesn’t mention why. 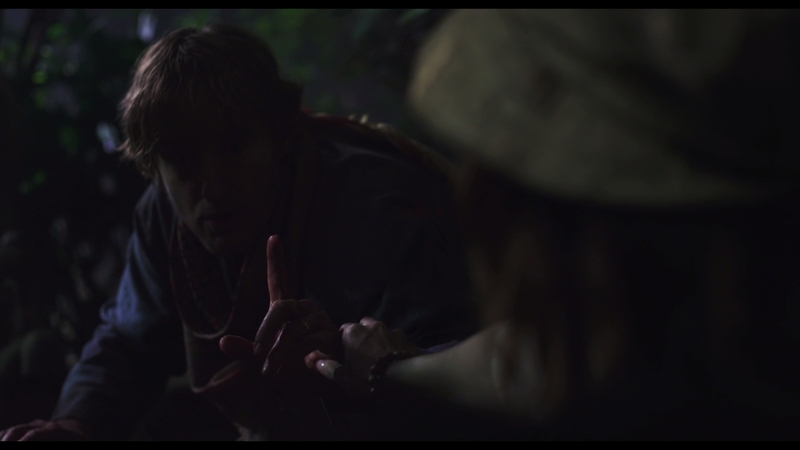 Four featurettes run 13:40, each focused on a starring role except for Dowdle’s bit. They’re not that interesting.